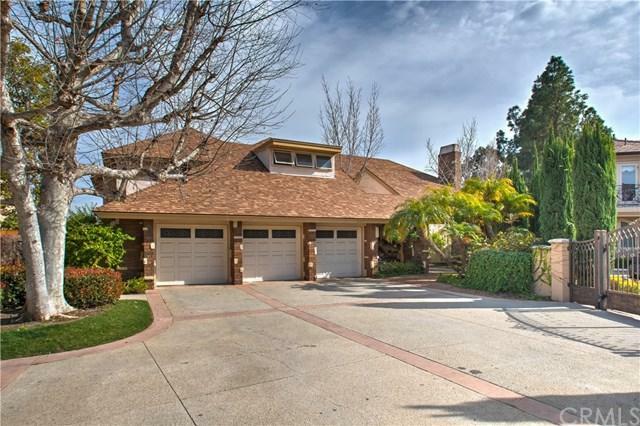 26502 Silver Saddle Lane, Laguna Hills, CA 92653 (#OC19038002) :: Ardent Real Estate Group, Inc.
"Forever Views on 1.2 Acres". Here's your chance to create your own private estate on a 1.2 acre lot with views that take your breath away. Built in 1979, this original condition home is 4442 square feet and offers ample opportunity to make the home and the yard your own personal paradise...add a guest house, a pool and spa with cabana, a barn for horses, or a sport court with association approval. This is a 4 bedroom, 3 bath home with a bonus room. There is main floor bedroom or den, fabulous gourmet kitchen overlooks family room, master bedroom suite with incredible wrap around balcony, amazing views and so much more. Association pool and spa. Low 1.1% tax rate, low $113/mo. association fees, close to freeway and corridor access and award winning schools. Equestrian and tennis club membership available too.